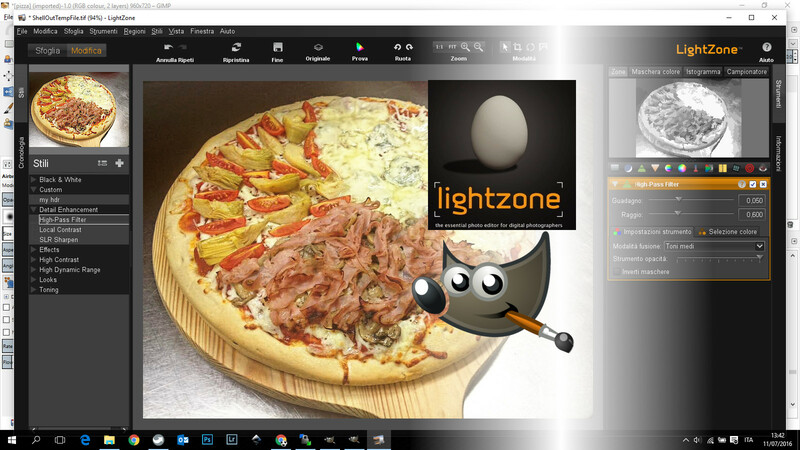 Lightzone is an effective alternative to lightroom an most of all to camera raw. With this plugin, conveniently adapted to work in GIMP, you can manage pictures as if you were a photoshop user that manipulates with camera raw. Whatch the video to see how to install the plugin.